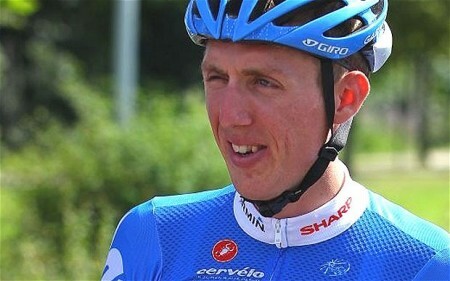 Just a quick note: It’s time again for the 2012 edition of the Tour de France pool hosted by Kris Wells. I am the scorekeeper, which I have been for several years. The photo above was one of the first Google Image results for “Tour de France 2012,” and I am taking humor from someone (Dan Martin) caught in an unphotogenic moment.